The heart of every home is the kitchen. This versatile room is not only the place where we make and share our most fabulous meals; it is a favorite gathering place where some of our most wonderful memories are created. You want your kitchen to be not only warm and welcoming, but highly functional as well. Tim’s Cabinet Shop is here to help make your vision of your ideal custom kitchen become a reality. Let one of our design experts partner with you to create a custom kitchen design that is sure to meet your unique style and taste. We guarantee that you will be completely satisfied with the heart of your home for years come! Kitchens have become so much more than simply the room where we prepare our meals. Modern, open concept designs have transformed these spaces into dynamic, versatile rooms that also serve as preferred family gathering spots. They are the space in our homes where we often share meals, entertain guests, and conduct activities such as crafting or family game night; they have truly become the heart of the home. For nearly four decades, Tim’s Cabinet Shop has helped mid-Michigan homeowners design ideal custom kitchens for their homes. We take pride in staying on top of the latest kitchen design strategies and innovations to provide you with unmatched design expertise. Quite possibly no other room in your home can age it more than your kitchen. 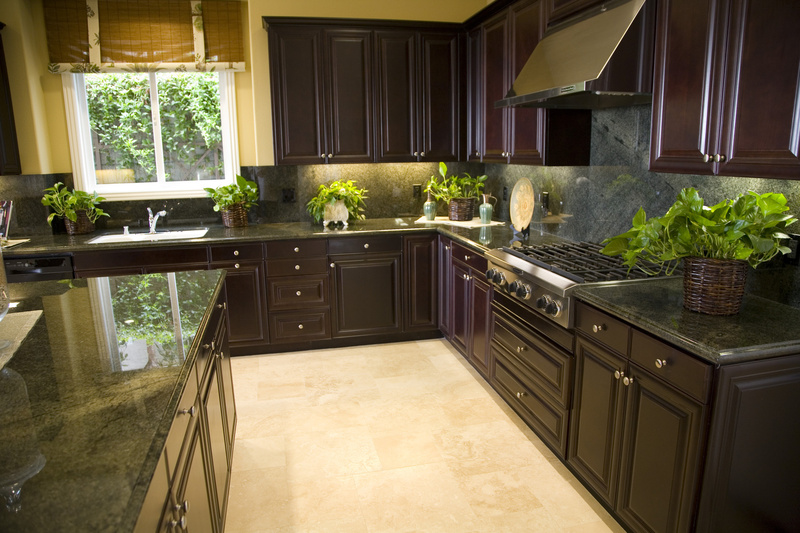 You can generally discern when a home was built or renovated by simply walking into the kitchen. Modernizing your home with an updated custom kitchen can be costly, and if not done by qualified and experienced professionals, the work can prove even more costly when it has to be redone. The experts at Tim’s Cabinet Shop will provide the custom kitchen renovations you need at a price that meets your budget. Our quality work is backed by nearly four decades of industry knowledge and experience. We’ll renovate it right, modernize your space, and bring the heart of your home into the 21st century. It doesn’t matter whether your project is big or small, we will give it an unprecedented attention to detail regardless of the project’s scale. At Tim’s Cabinet Shop, we guarantee quality and will treat your home as if it were our own. Stop by Tim’s Cabinet Shop at 5309 South Huron Road, Pinconning, MI 48658 or call us at (989) 846-9831 to set up a free design consultation and estimate for your new custom kitchen. Experience for yourself why we have remained mid-Michigan’s premier custom kitchen experts for nearly four decades.